The City of Casa Grande Community Services Department invites the community to attend the 10th Annual Family Easter Celebration on Saturday, April 15 from 9:00 am to 11:00 am. The event will be held at the Paul Mason Sportsplex, located at 2525 N. Pinal Ave. The event schedule includes crafts and activities such as Easter basket making, egg decorating, crafts, face painting, and more. The Easter Bunny will also be in attendance to take pictures and interact with participants. There are no fees to participate in any of the activities. 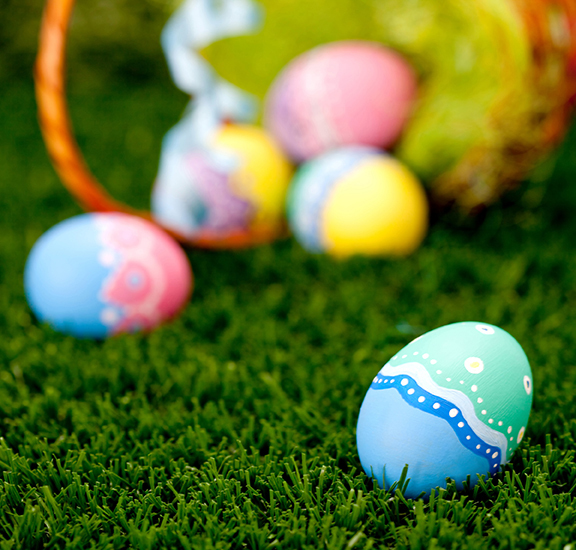 Easter egg hunts are provided for children under the age of ten and are organized based on age. For the latest updates on the Family Easter Celebration, or the Community Services Department’s other family friendly events, follow them on Facebook and Twitter. For more information, please contact Mindy Pieper at (520) 421-8677 ext. 4561.